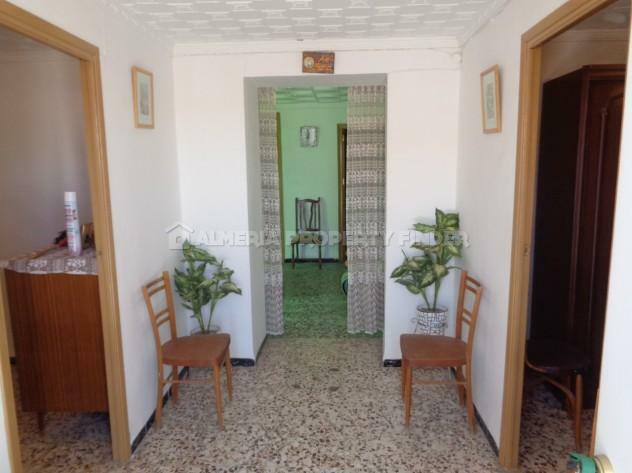 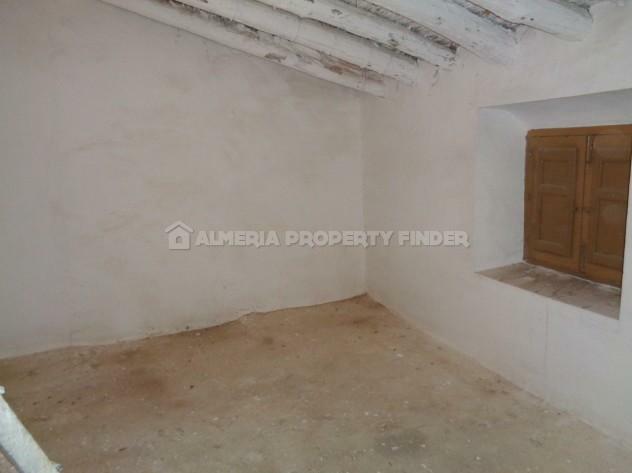 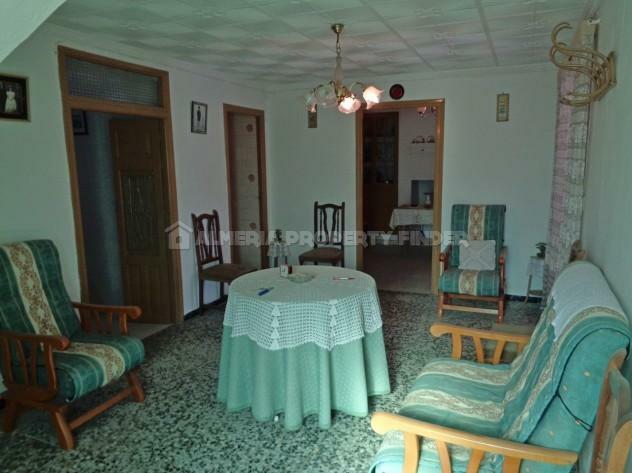 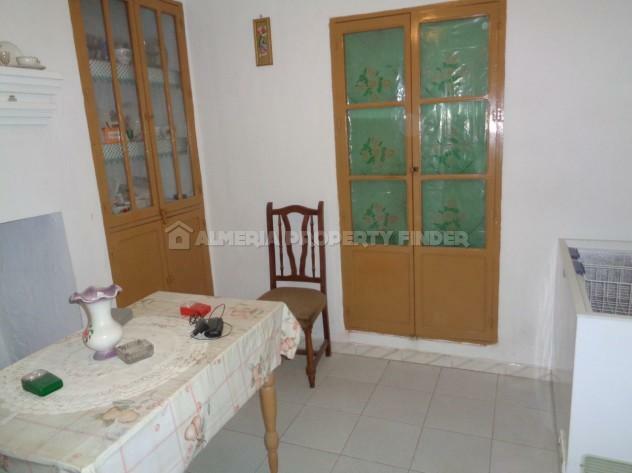 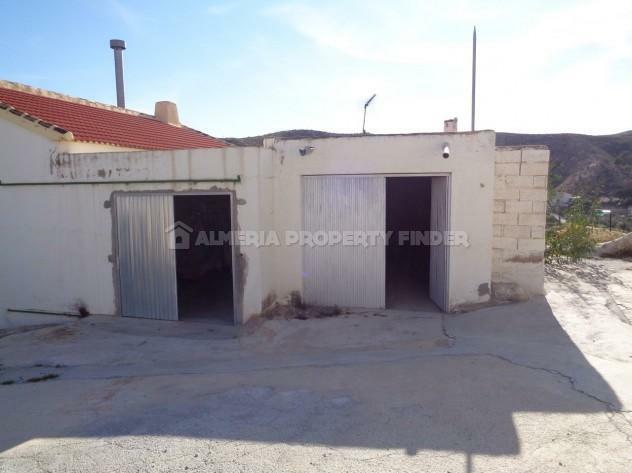 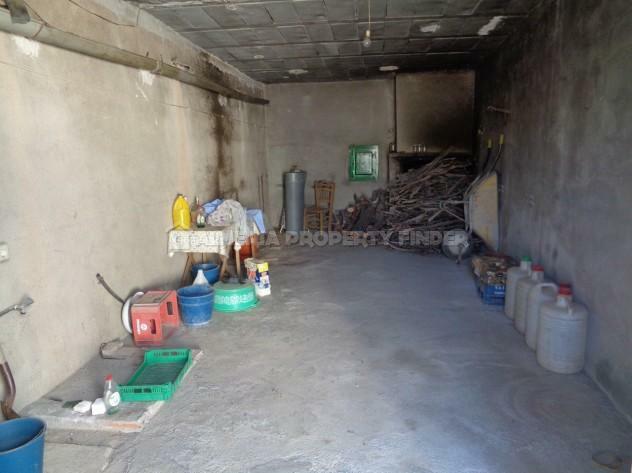 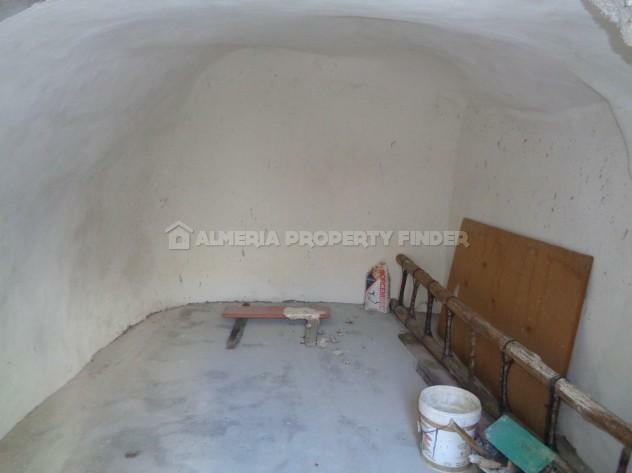 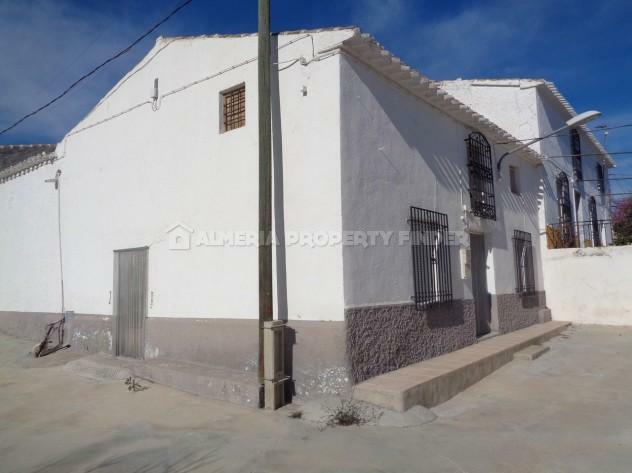 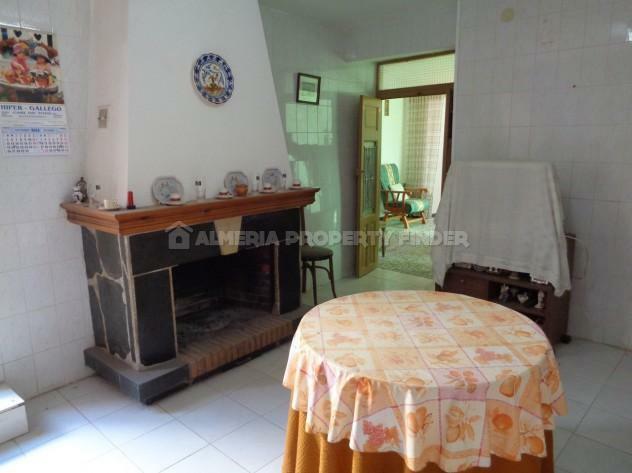 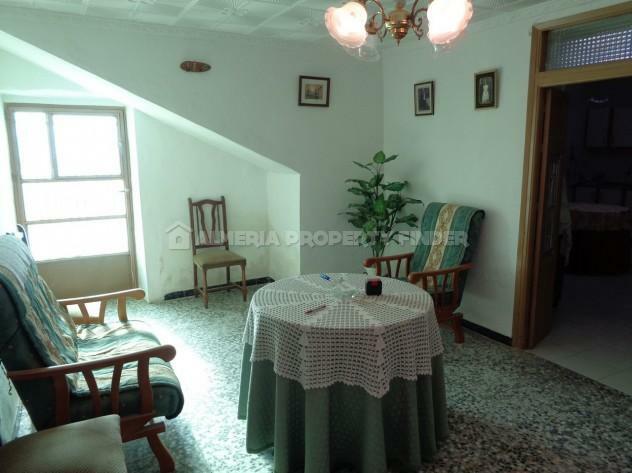 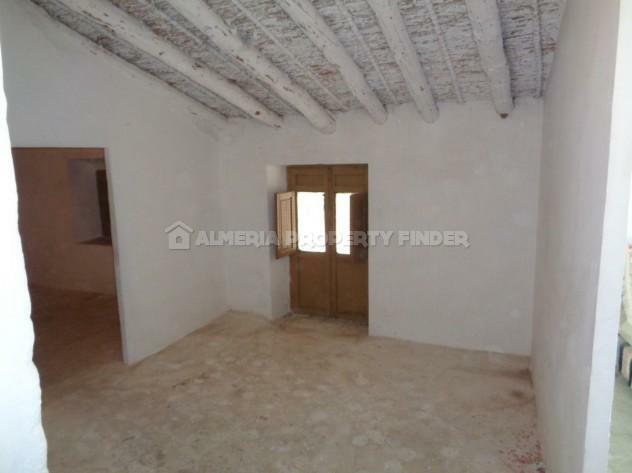 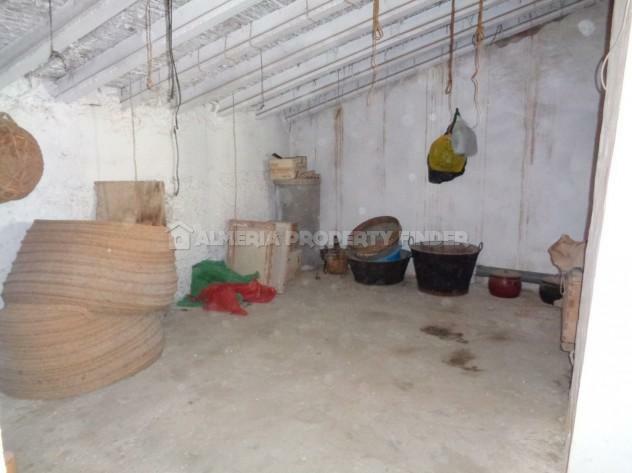 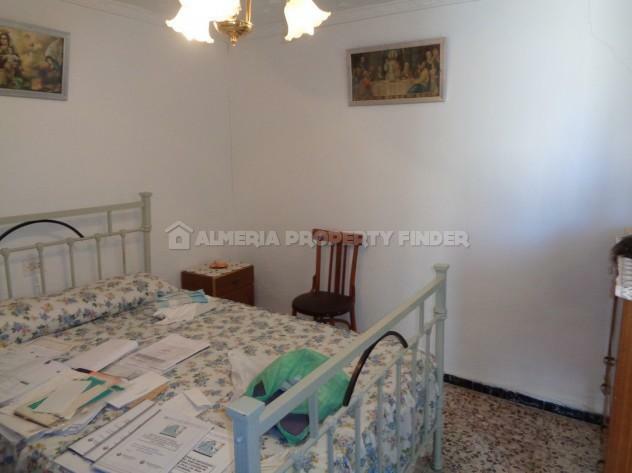 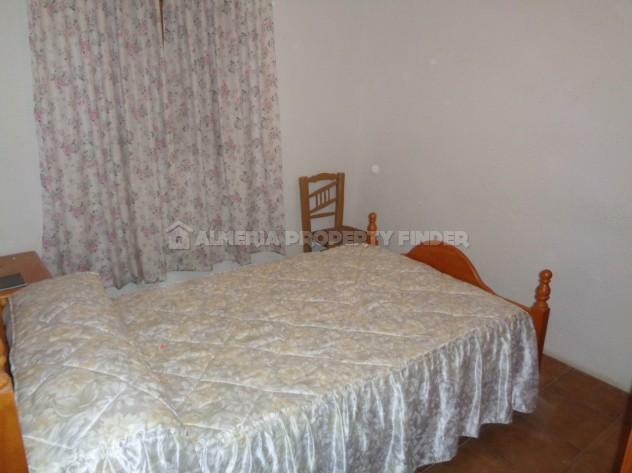 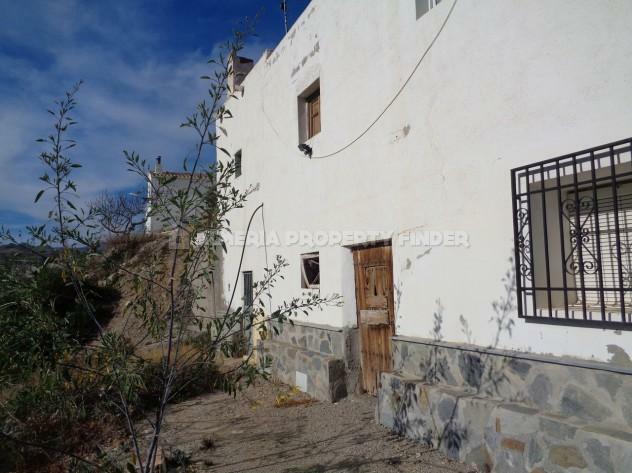 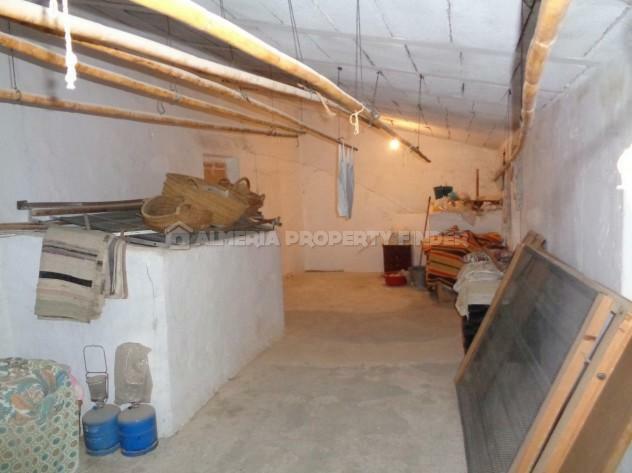 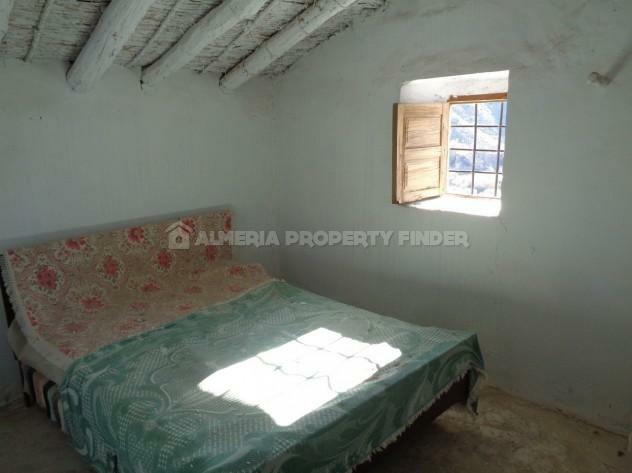 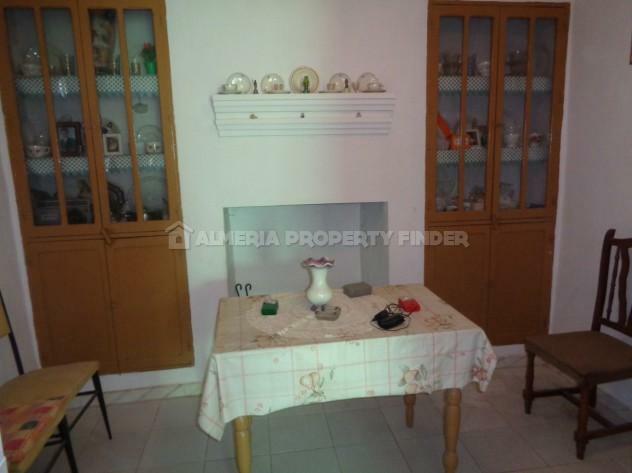 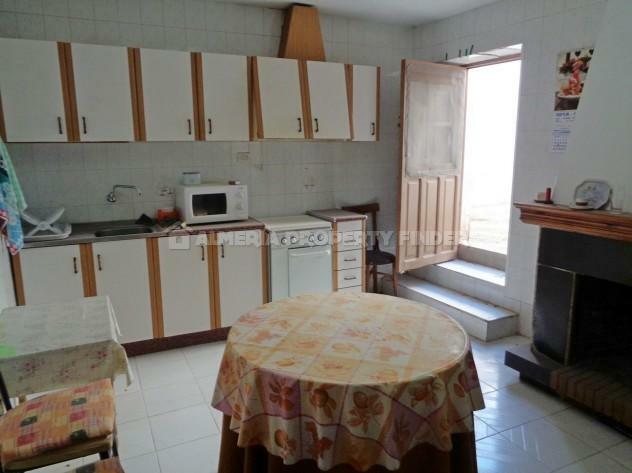 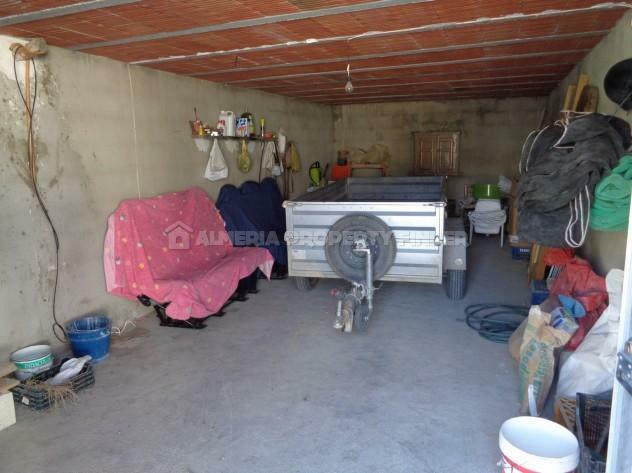 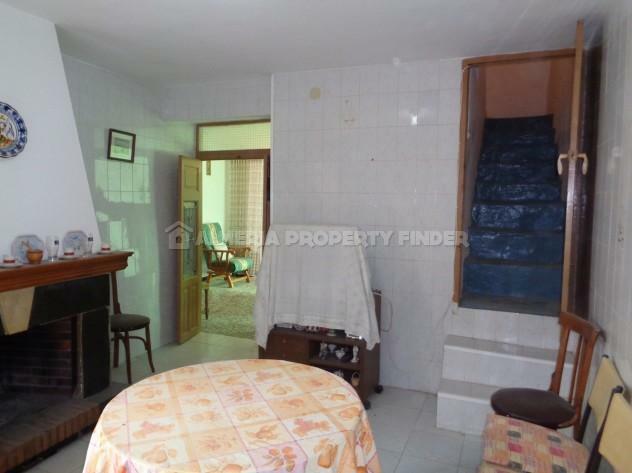 Part reformed 3+ bedroom country house for sale in Almeria, situated on the edge of a village in the Rambla de Oria. 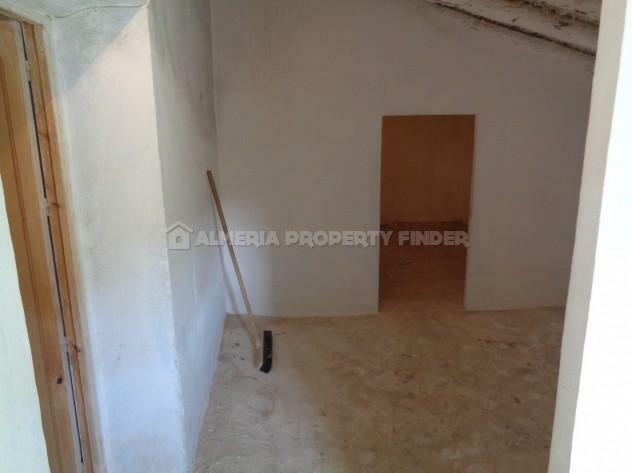 The ground floor comprises an entrance hall, fitted kitchen with open fireplace, pantry / utility room, and a lounge with a door leading out to the street to the side of the property. 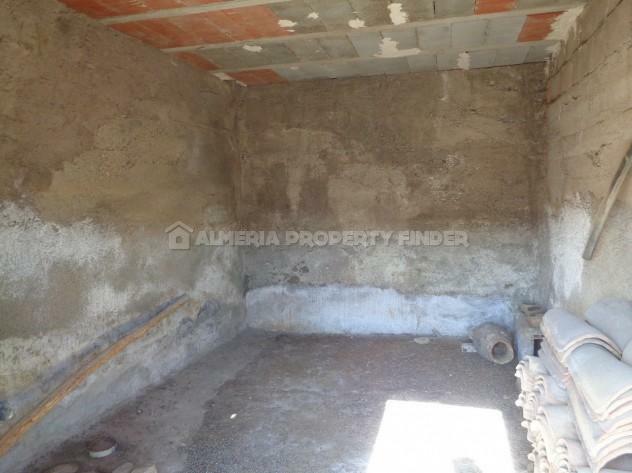 There are also two double bedrooms, one single bedroom, and a bathroom comprising bath with shower over, WC, bidet and pedestal basin. 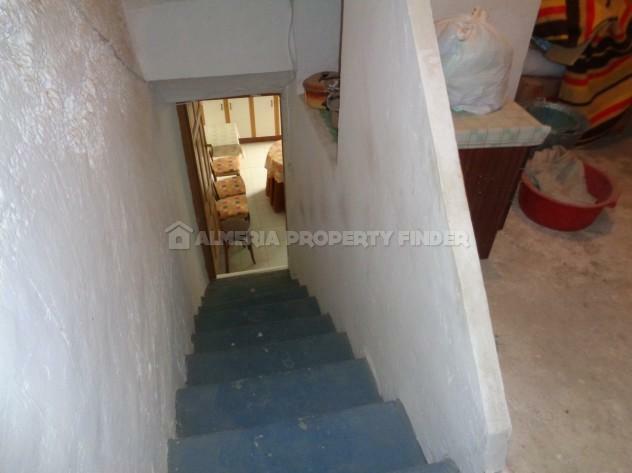 From the kitchen, stairs lead up to the first floor where there are 5 good sized rooms in need of further renovation. 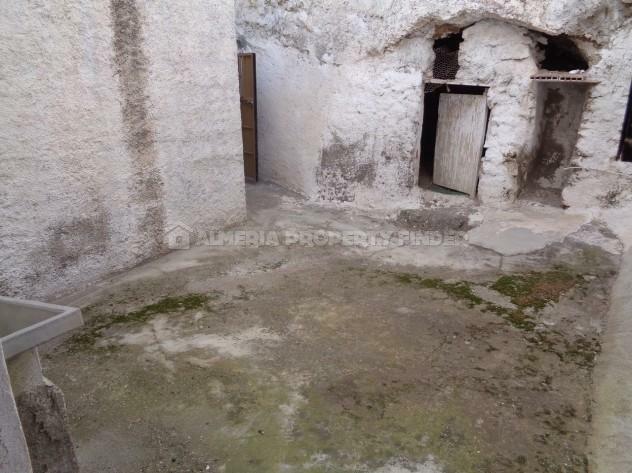 Also from the kitchen, steps lead out to a courtyard where there are two caves rooms, one of which is of a good size and has been renovated. 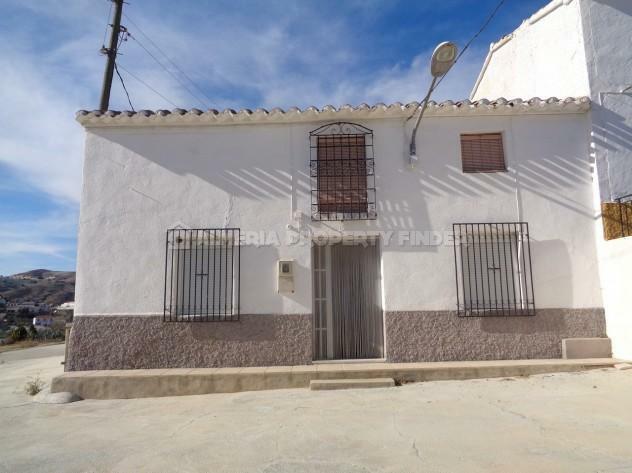 The property benefits from two garages with storerooms below, which are situated just across the road - attached to APF2426 Casa Isabel. 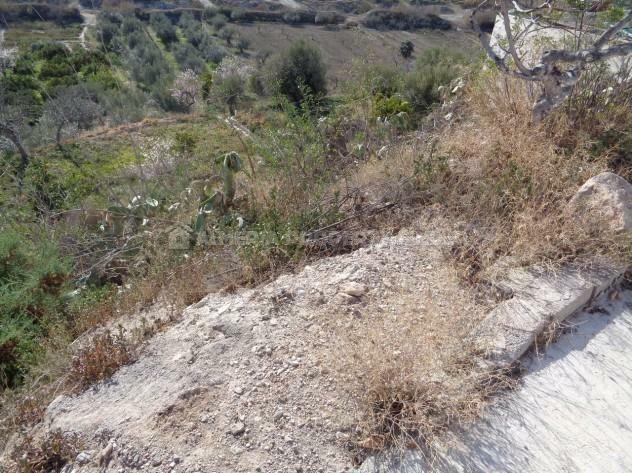 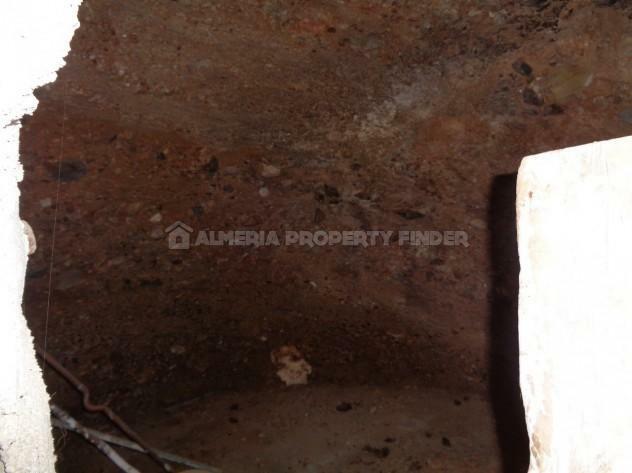 There is also a plot of hillside land of around 500m2 which could be terraced.